Oh... oh my... 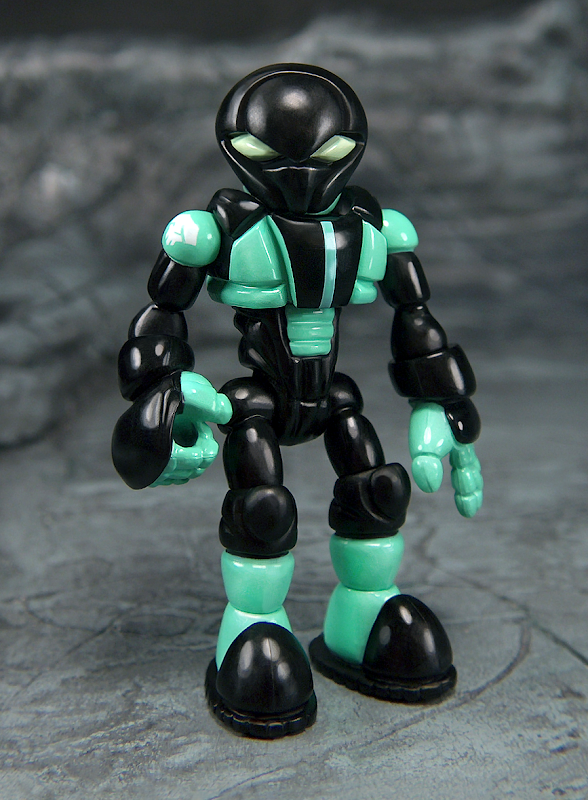 So am I seeing this right, the entire GitD Sarvos torso got painted over except for the eyes? Or is this another Extra Set made for this conversion? Good catch... Okay, so we have one Extra Set in play here in black for Hades chest and Sarvos' pelvis, and another in glow for Hades and Sarvos' heads. I think the Dark Spectre thing is where the rest went. Any more glow on deck?